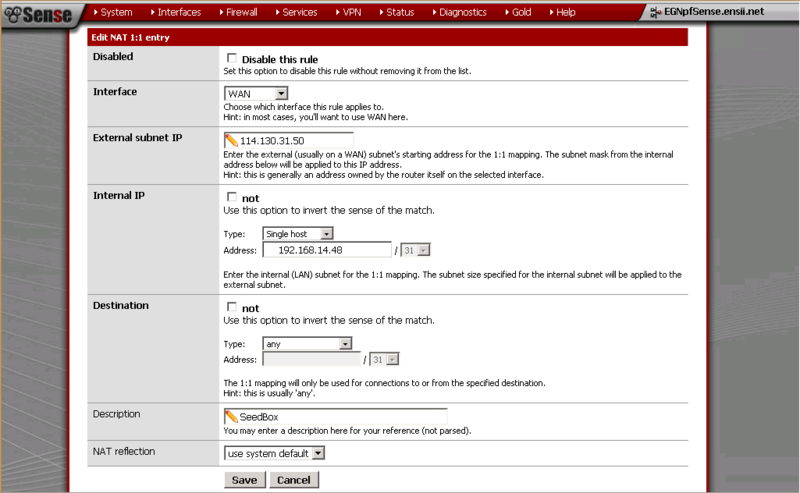 1:1 NAT firewall using pfsense | Bots! 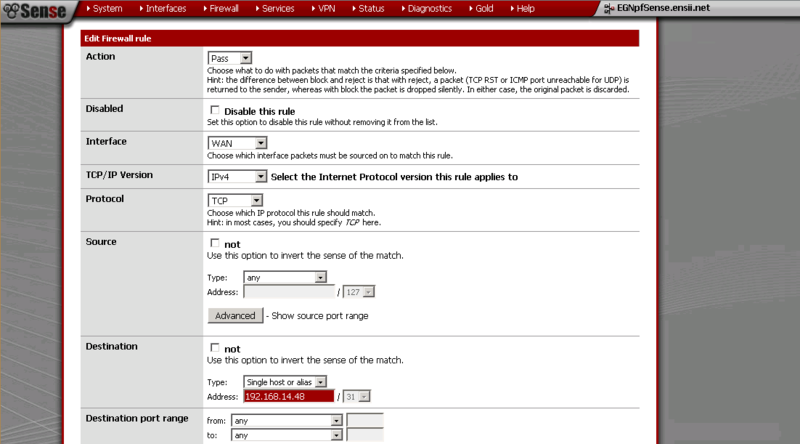 If you want to allow “any” port between WAN and LAN select “Destination port range” as ‘from: any’ ‘to:any’. Otherwise create your firewall rule as your own requirement. 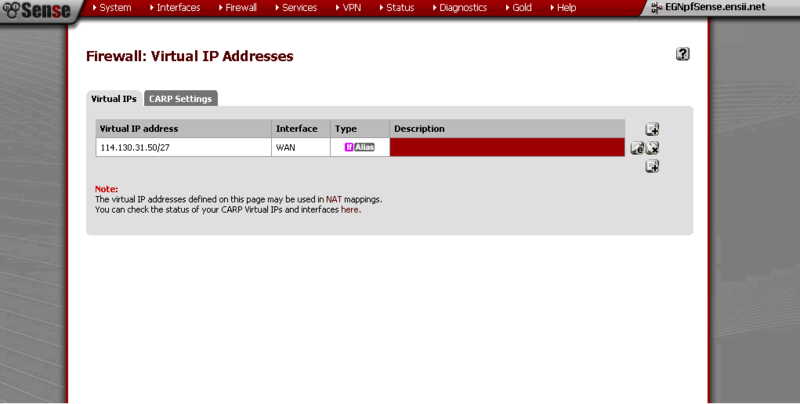 This entry was posted in Administrations, Configurations (Linux) and tagged pfsense. Bookmark the permalink.